15 lac per ready hai dealer......what do u say now. well aside from the kit i like the ride. drove around town and njoyed. no smoke from engine and nice pick. no leakages etc. neat interior. seats are nice and firm and dont appear roughly used. 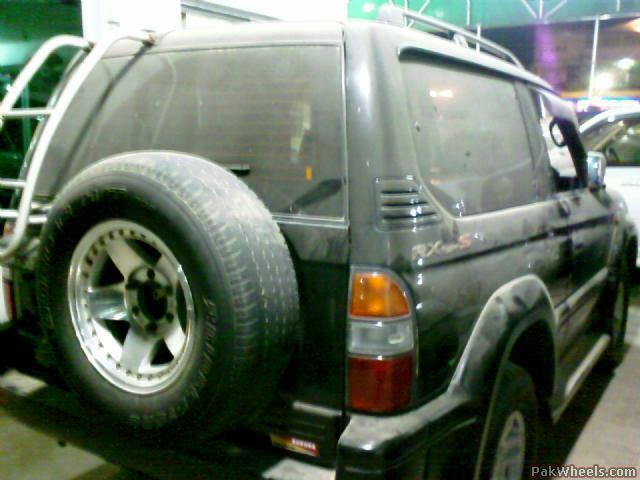 Itz kewl....1.5 million is reasonable...Just go for it..
Bro i've landcruiser prado 5 door,original 1kz engine (3000 cc),model 1993,in dual color,islamabad registered,new tyres (cost me 28000 a week ago),cd player,mint condition if u r intrested do tell me so that i can upload the pics or u can call me @ 0321-8549312, 0345-8549312, 0334-8549312.....i'm in rawalpindi,my demand is 1,550,000 n is a bit negotiable,thanx. @kk_83. your offer is 15.50 lac right....u wrote 1 lac 50 thousand anyways do post a few pictures. 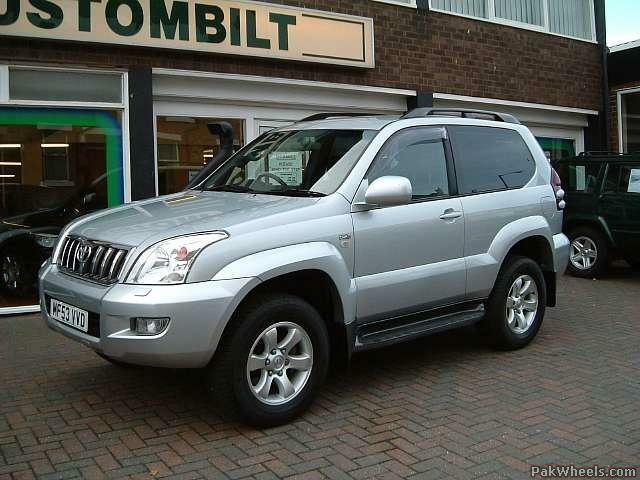 I ave been looking for a bigger 4x4 for nearly a month. 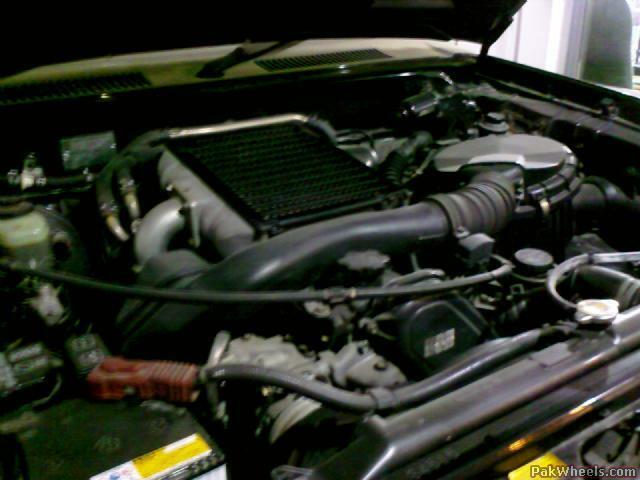 Started with 92 5 door parado, priced 11-12.5 lac, cons: 2.4TL engine is not reliable+older look. Made up my mind for a Parado 96- 3 door. Found one without bodykit and nonalloy wheel for 14 lac. another for 15.5 but found it smaller, and 3 door inconvience. 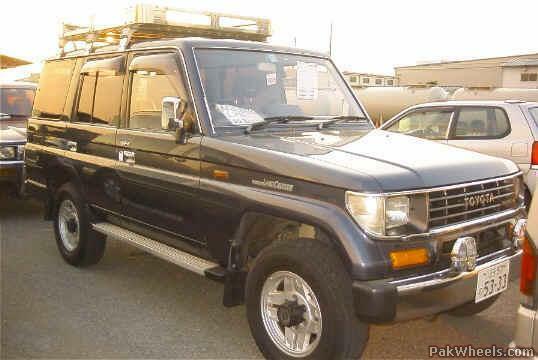 Settled for a Surf 96. priced 15-17lac. SSR-x - SR-G intercooled. powerful 1KZ. Popular worldwide. lots of spare. bigger n comfortable. @turbo lover. well you are right. 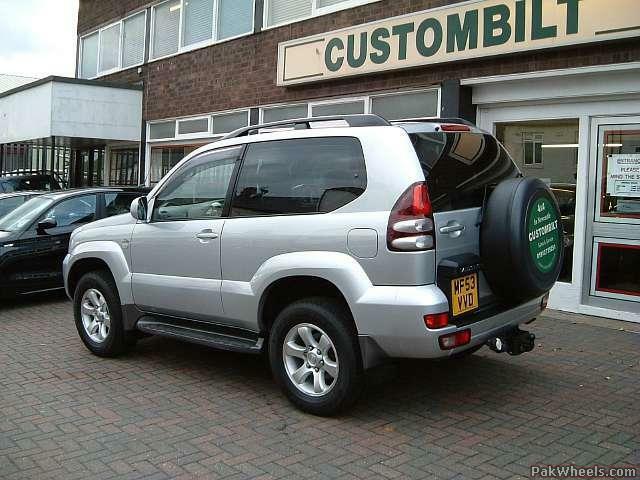 after 3 door prado surf is the most logical option. but then i intend to use this as a city driving thing. dont want a big ride that remains empty all day except on weekend perhaps. Surfs these days are cheap. there is one 96 or 97 model cant remember which silver color at motormania. guys asking 22lac. Stupid man. Baboromar here has one 2001 model for 20lac. the acceleration on this baby is very nice. touched 120km effortlessly. i think full 180km meter touch capability hai iss ANIMAL mein. Had a difficult time resisiting my urges to floor the beast in traffic. my uncle has just bought 1 in 18 lacks. @vickybhai. 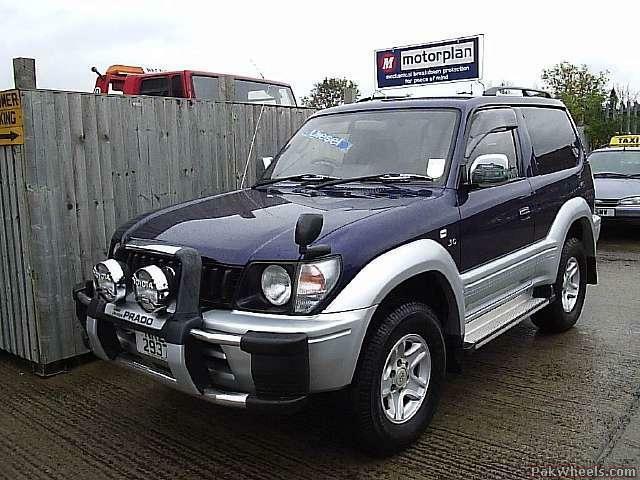 when did your uncle buy this??? i am actually buying this for CITY use. Coming & Going to office. Just want a safe and compact ride. Surf and 5 doors are just 2 big to park in the twin cities. Traffic is crazy and parking space scarce. Whats a poor sould to do in these times. 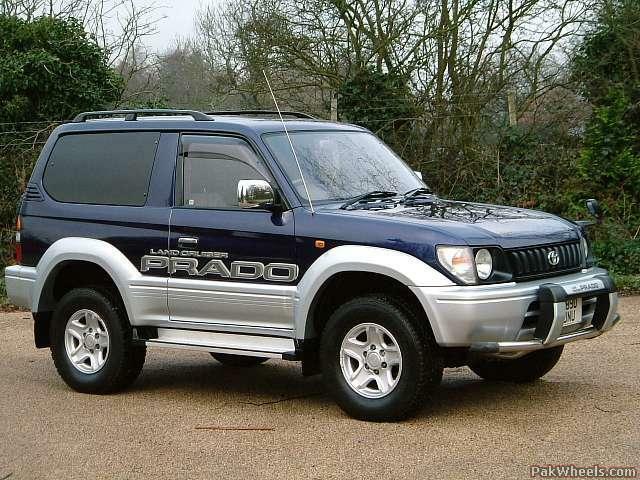 well prado 3 door doesnt come in BLACK. 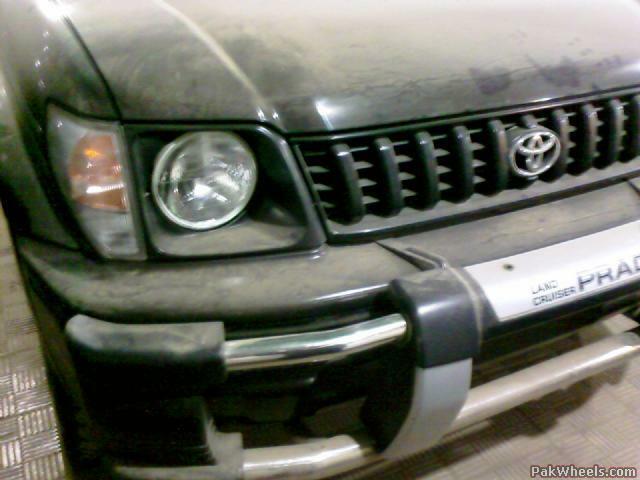 But i did see 98 prado in KHI that was black but then it looked repainted. see pictures. the guy was asking 16.5lac for that. Saw it like 2 months back in KHI. 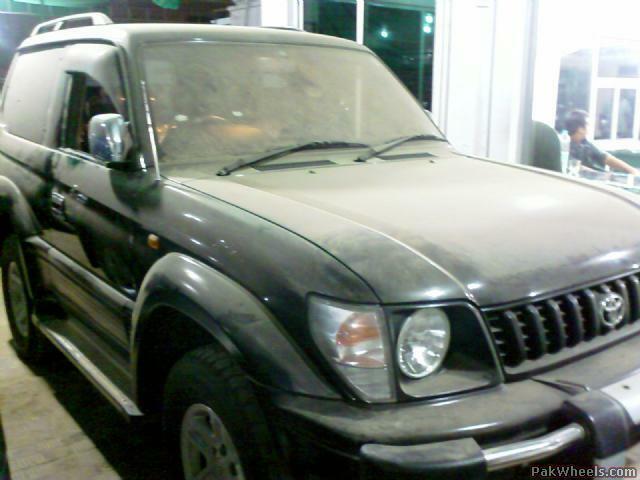 the CAPITAL CAR guy has 2001 with smoke free engine Silver color KHI registered but the car is in bad shape. looks nice from outside but interior is messy. Demand was 21lac. Drove both the silver one and this blue one and found this to be a more promising ride. @all. 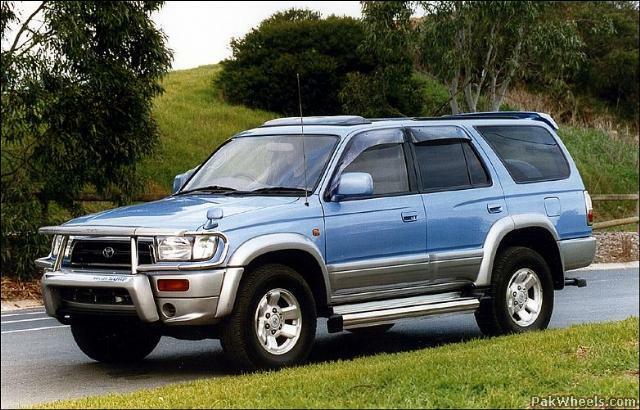 any 1 here know when 96 models started production. as per website www.amayama.com it was May 96. is that right??? that guy had two black prados. 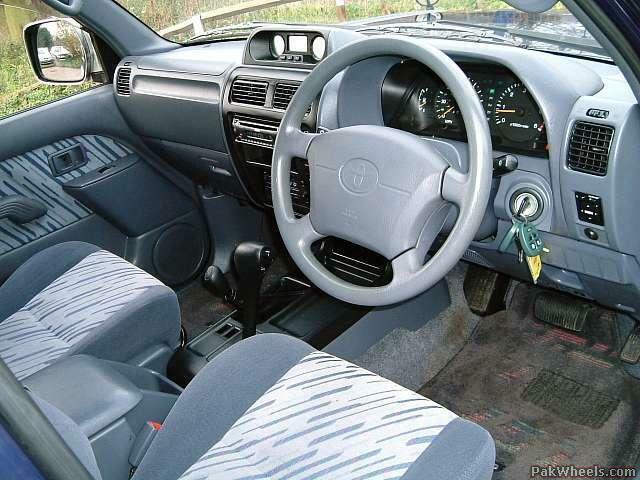 interiors were excellent. extrior looked repainted. had sticker / monogram type thing on sides saying RX TypeS. Tyres were aaalooo. 35k plus on meter. 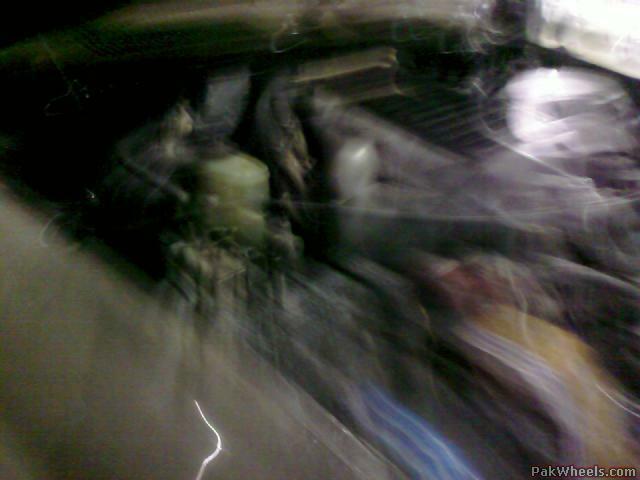 Its still there showroom is CITY CARS or CARS CENTER on Tariq Road.